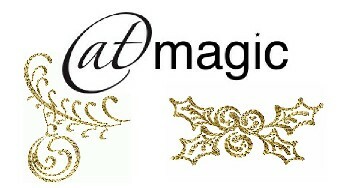 During the Christmas-New Year period, ILC office is closed from 22 Dec 2012 and will re-open on 7 Jan 2013. We thank you for your continual support, we wish you a very safe and happy festive season, we welcome you at our AT Display at Westpoint Blacktown in the New Year. is the first Australian state to sign onto a National Disability Insurance Scheme (NDIS). This landmark agreement will empower and support people with a disability, their family and carers. It will mean from 2018 the Commonwealth and NSW governments will invest more than $6.4 billion in disability support each year. It is anticipated the NDIS will assist more than 140,000 people with a disability living in NSW lead a dignified and decent life. 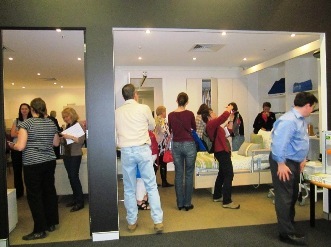 12 Sept 2012, ILCNSW welcomed 60 delegates of the National Home Modifications conference to our new site, where we display Assistive Technologies and Home Modifications in context, within an apartment built to the Livable Housing Design Guidelines. 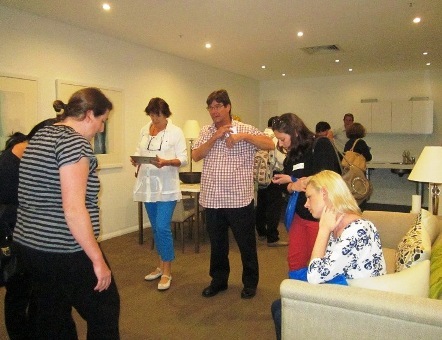 Delegates toured the site, inspected the display apartment with the assistance of staff and suppliers, attended a talk on Home Automation by our OT Andrew Chia, followed by a BBQ and networking. It's wonderful that we had an opportunity to "show off" our new display, full of items of promoting 'possibilities'. In the spirit of Every Australian Counts campaign, ILC NSW hosted a DisabiliTEA where people came together, had a cuppa, visited the new ILC display, found out the benefits of Assistive Technology and showed support to the National Disability Insurance Scheme. 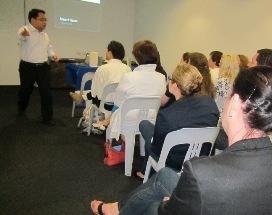 DisabiliTEA @ the ILC was held on 26 October at Westpoint Blacktown, the event was very well received. NSW Minister for Disability Services, Andrew Constance, announced on 1 Aug-2012 the Smoke Alarm Subsidy Scheme (SASS) to protect the lives of people who are deaf, deafblind or hard of hearing. The NSW Government has invested $2 million for the scheme, which aims to give people with impaired hearing the same protections as smoke alarms do for others. Applications for the subsidy can be made to the Deaf Society of NSW, which provides information and services to people who are deaf, deafblind or hard of hearing and their families.